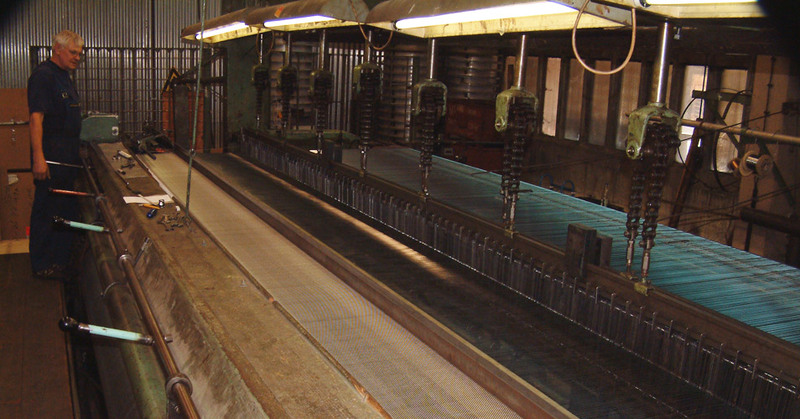 Con-slot® wedge wire screens are specifically used when process requirements call for a safe and economic solution of solid / liquid and solid / gas separation. 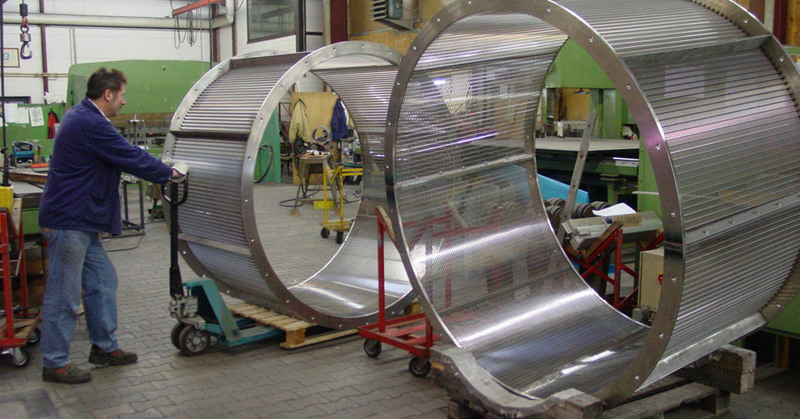 High flow rates combined with excellent resistance against collapse and burst pressure, allows for sophisticated engineering and design solutions. 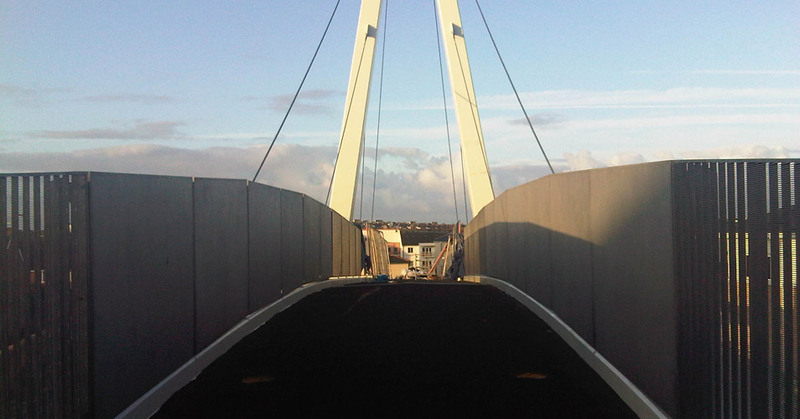 Carbis manufacture a range of architectural profile wedge wire screens for applications including Bridge Parapets, Flooring, Column Cladding, Fencing, Balustrading, Facades, Partitioning, Furniture and Interior Design. 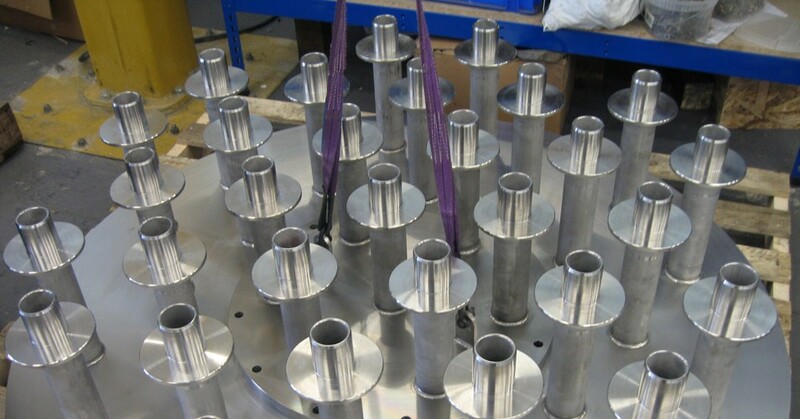 We have extensive machining and specialist fabrication and manufacturing facilities, our fully equipped multi skilled work force allows us to provide solutions to a diverse range of industries. 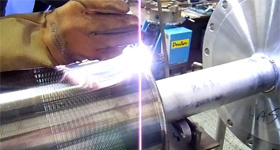 Woven wire cloth and mesh is a very versatile product and this allows us to convert it into a multitude of fabricated components such as extruder screens, rimmed mesh screens, screen packs, multi layer screens, cylinders, test sieves and pleated elements. 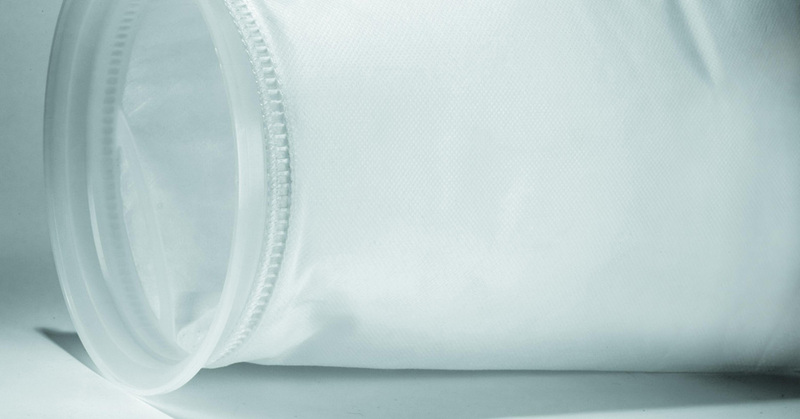 Carbis filter bags are available with our welded Polypropylene, Polyester or Santaprene sealing rings, suitability is dependant on your application. 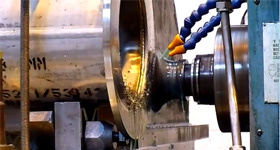 Carbis sealing rings are self aligning and give superior positive sealing over steel ring bags. Handles are moulded into the top of the ring, giving operators a secure grip when removing the bag. 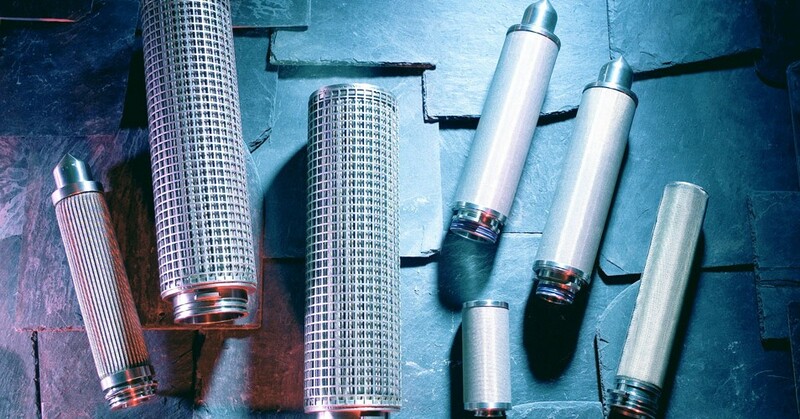 Carbis Filtration manufacture high quality metallic filter elements, candles, screens, strainers and baskets of varying designs and characteristics, offering excellent mechanical properties, corrosion resistance and long service life. 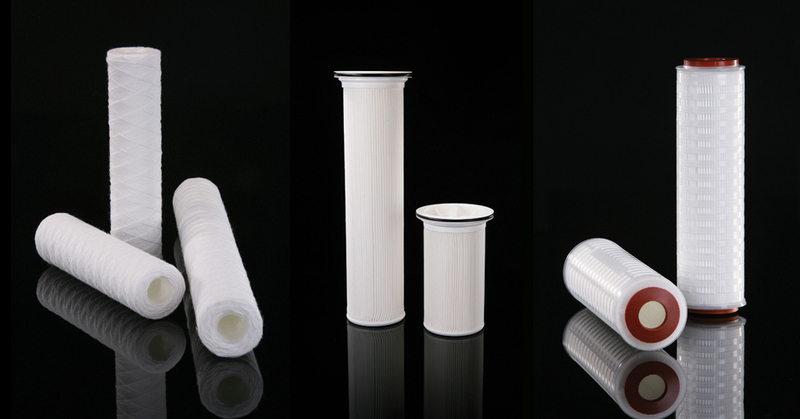 Carbis filtration offer solutions for the filtration, separation and purification of liquids and gases for a broad range of applications. CFL has more than 35 years engineering experience designing and manufacturing world class filtration products and equipment. CFL are a dynamic and proficient engineering company offering filtration and separation solutions for a wide variety of applications. 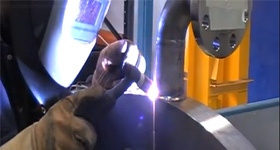 We pride ourselves on the principles of developing and delivering innovative manufacturing techniques and exceptional products, together with a friendly, professional and responsive service to our clients. Quality, competitiveness, customer service and safety is engrained within our DNA. 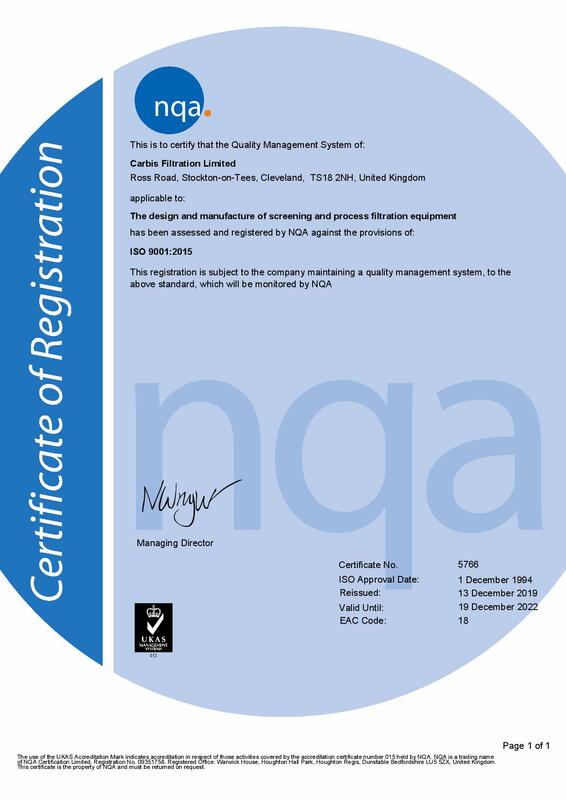 Our experienced team ethos is to provide world class products and equipment, delivered on time, with a highly professional and ethical approach at all times. We continually evolve to ensure we deliver cost effective solutions and services to our clients. 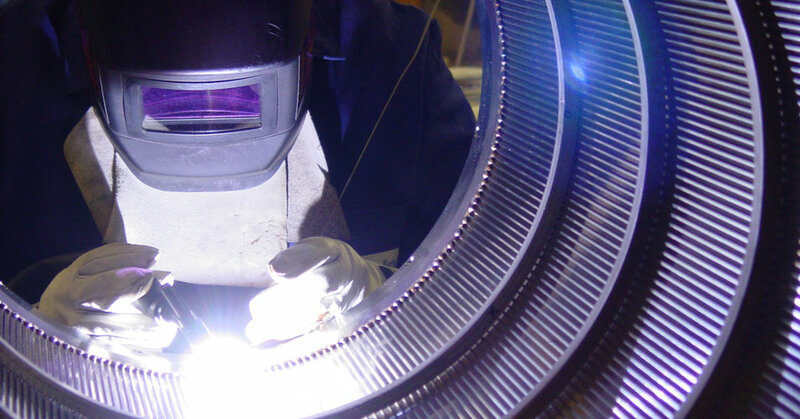 CFL has vast experience in manufacturing parts for critical applications, alongside our unique fabrication, machining and welding skills, we offer products and equipment in standard and high value materials. We are a trusted partner, and supplier to clients around the globe, our range of products cover most duties, and provide the highest level of reliability, even in the most demanding of environments. Our team of mechanical and process engineers are happy to help solve complex engineering tasks, our expertise and practical experience in the design, development and manufacture of world class filtration products and equipment, makes us the ideal partner for your next project. We design, engineer and deliver…………..